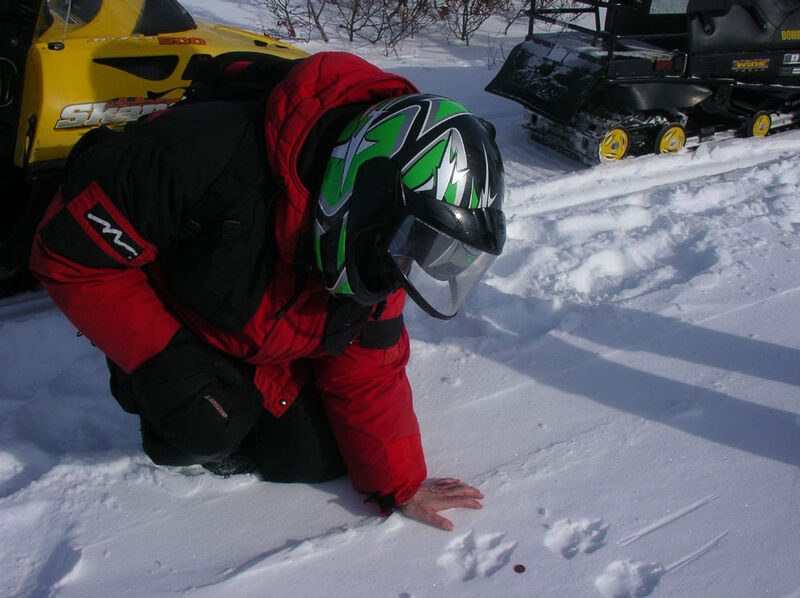 We drive you to the site and give you an introduction to the safety of driving a snow machine. 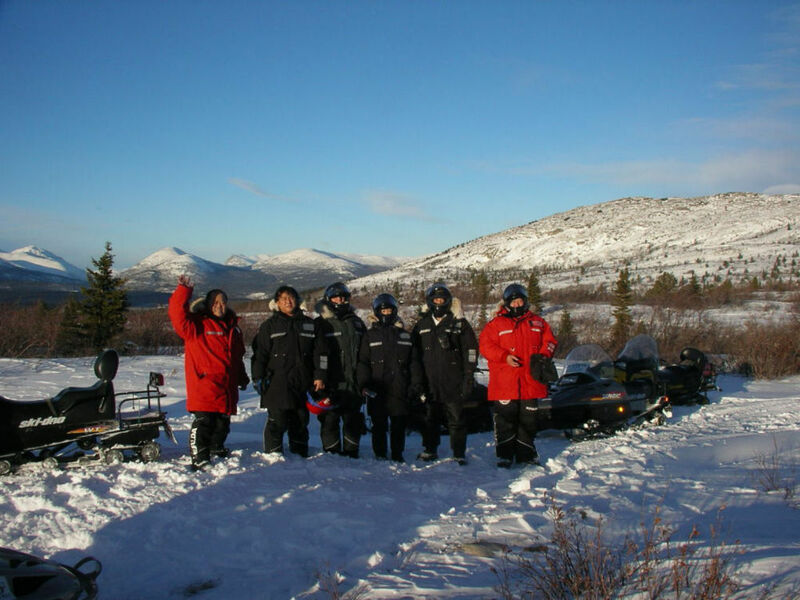 After instructions and a trial run with your instructor you'll be driving your own machine over prepared trails through the incredible winter landscape of the Yukon. Full Day CAD $330.00, Duration: 7-8 hours. Half Day CAD $220.00, Duration: 3-4 hours. Plus 5% GST. All transactions are in Canadian dollars. 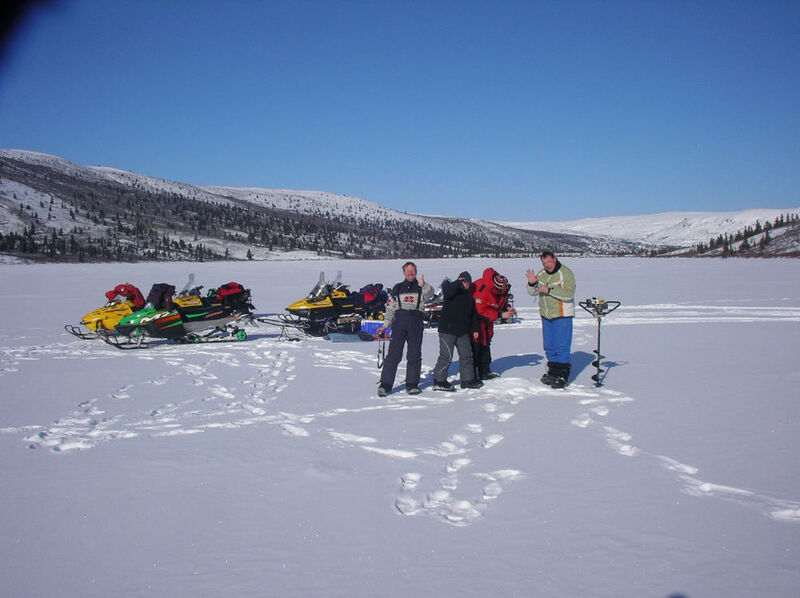 Transfers, instruction, the use of a snow machine (two guests per snowmobile), lunch and hot drinks. 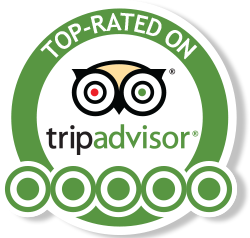 Send us an inquiry to learn more or to book this tour. Northern Tales - Aurora Borealis and Northern Lights Tours Yukon.